We suspect Mojang has become more diligent in patching the security holes in its programming, ever since they were blindsided by a public post from someone announcing a major security hole in Minecraft that would allow anyone to overload and crash the Mojang servers. He had apparently been ignored by the company when he pointed the flaw out earlier, and telling the world was his last remaining option. This is patch 1.8.5, and though it isn’t as urgent as that last patch, Mojang is still recommending players apply it as soon as possible. There are other, smaller fixes that were unspecified by the company. 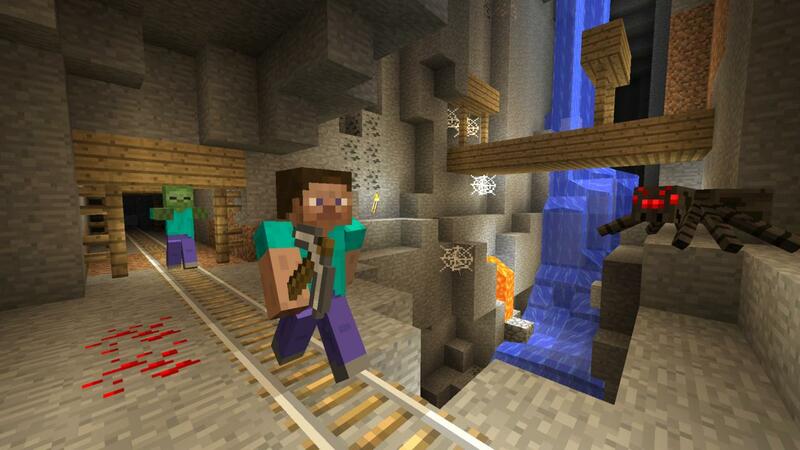 Next Story → Could Minecraft Soon Have Direct Competition From Lego?